Great dot to dot but some numbers are missing on each puzzle. Also there are just dots no numbers. I love all the dot to dot pages and will be kept busy for a long time completing all the pictures. Pictures are very neat and creative! Only problem is how small the numbers are and that a magnifying glass is needed for me to go from number to number. Some of the puzzles were great. But some not so great. My daughter and I love dot to dot puzzles. We hope to find more of these books in the future. Wow! I remember those days in church when my friends and I used to scribble and play games on each other's hands AND notebooks. 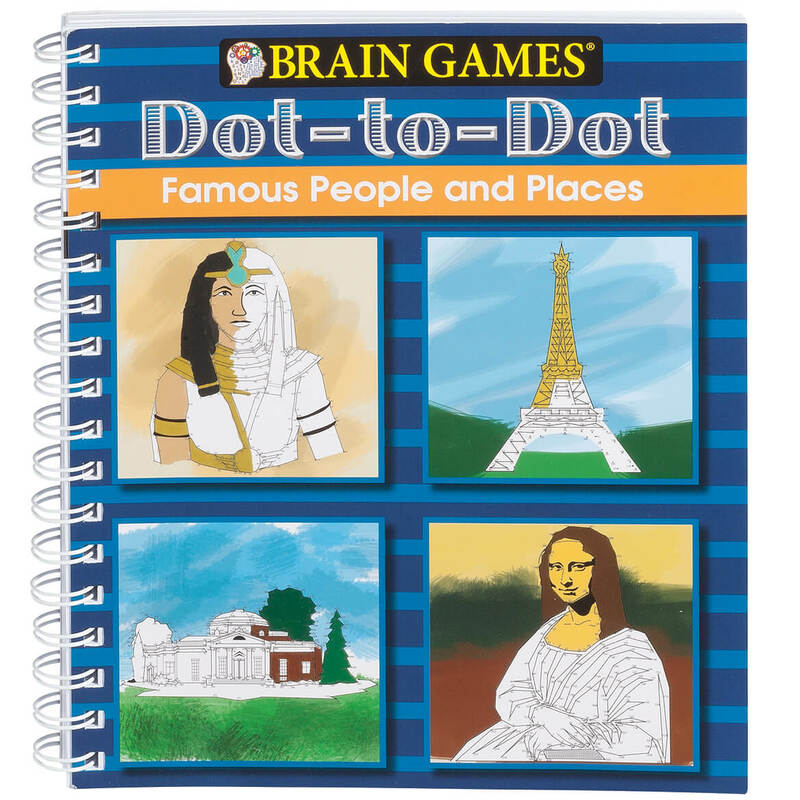 The dots game was ALWAYS included! Always wanting to learn about new things. Loved them as a kid. Probably good for my brain. 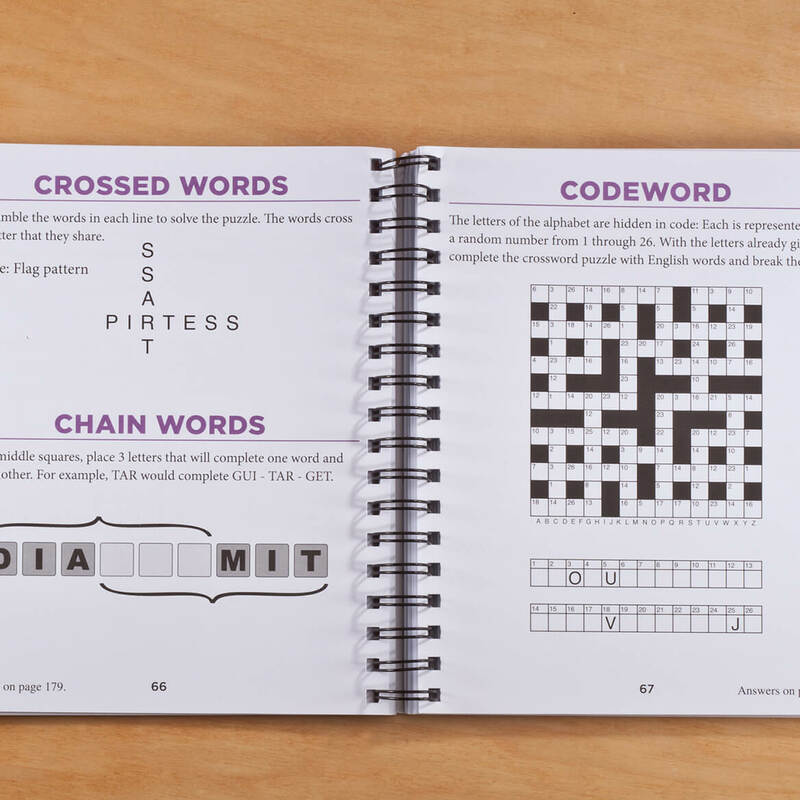 I am an older woman & now handicapped & have always enjoyed challenging & different word & number puzzles.